And so au revoir, at last, to the Giants. 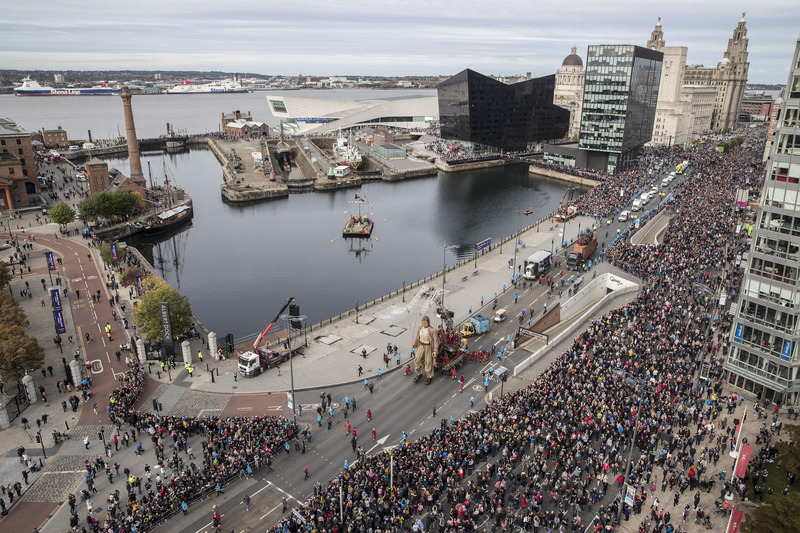 Six years after they first took over Liverpool and 25 years after their first appearance in France, the enormous globe-trotting puppets of Royal de Luxe bowed out for good on Sunday on the banks of the Mersey. 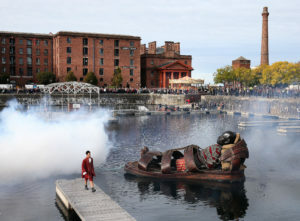 It was an emotional farewell for the performers of the French street theatre company who have toured the world with these Herculean characters, but also for thousands of scousers who cheerfully (for the most part) allowed the giants to shut down their city for almost four days, rendering normal life and punctual travel impossible. 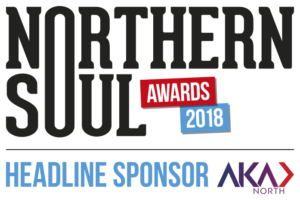 Liverpool is at is best with a big civic event. As impressive as these enormous puppets undeniably are, perhaps even more magical is the way in which the city has, three times now, taken them to its collective heart. For weeks in the build-up to this weekend, ‘the Giants’ was a phrase overheard on buses and trains, in workplaces and at school gates. Primary school pupils mapped out routes for the puppets, had ‘giant fish fingers’ – lucky them – for school lunch and, in some cases, got Friday afternoon off. Once Liverpool’s Dream got underway, with the Little Boy waking from his slumber in the splendour of St George’s Hall and the biggest, 33-foot Giant washing up on the Wirral, families waited for hours in what was sometimes a nippy autumn wind for a glimpse of them lumbering along, ‘Lilliputian’ puppeteers dangling from wires to manoeuvre their huge frames. Along 21 miles of route over three days, these enormous visitors were greeted with waves, applause and a phalanx of smartphone cameras. 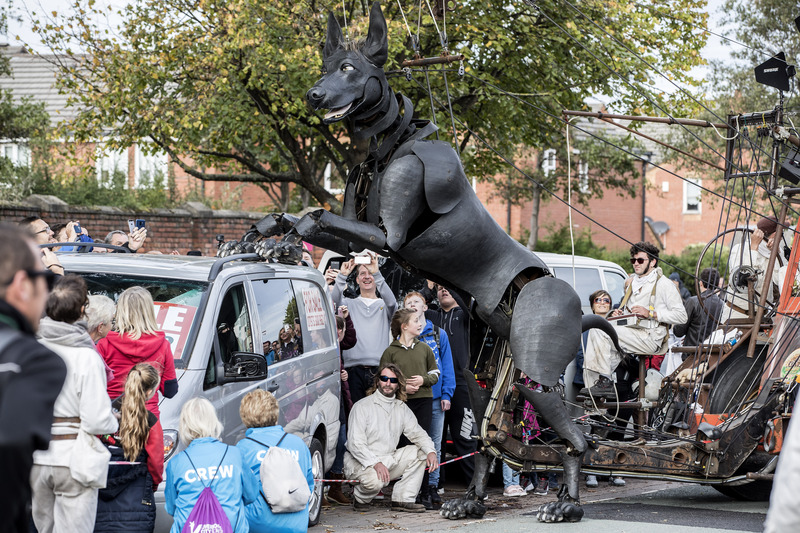 Xolo the dog was received like a returning family pet as he slobbered on the crowds and nuzzled spectators. 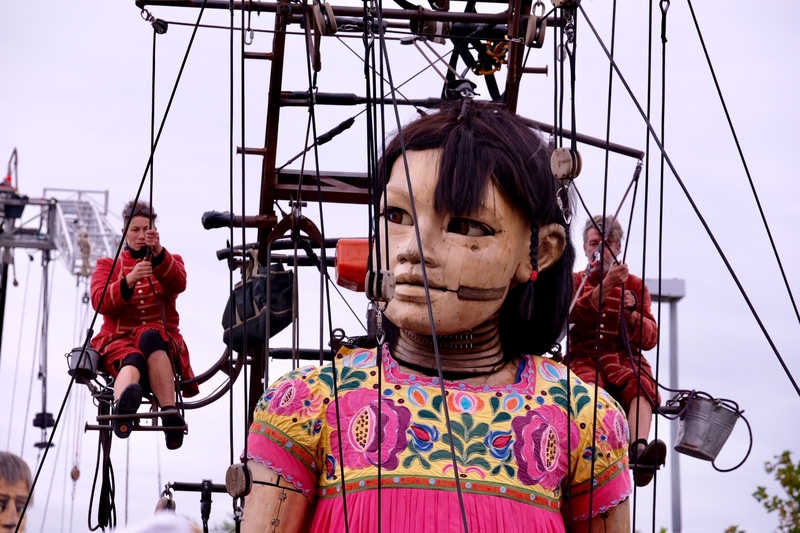 And when the Little Girl Giant, another star of Royal de Luxe’s last Liverpool outing, made a surprise appearance in Sunday afternoon’s final parade, there were actual tears from some onlookers. It was as if a long-lost relative, rather than an outsized wooden figurine, had returned. As a shared community experience, then, it was hard to beat. 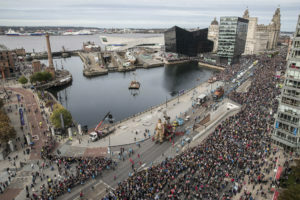 Something in the region of 1 million locals and tourists witnessed the spectacle, and while some have questioned the disruption and the cost, Liverpool’s Dream has forged shared memories that will become part of the city’s story. As an enormous piece of performance art, it has been pretty spectacular too. From the arrival of an enormous sandal near the river on Thursday morning, and a butter knife slicing through a bus outside Lime Street station, this was four days of clever details and clues, tantalisingly left abandoned to boost the excitement and get people talking in between huge musical parades along crowd-lined streets. It was an elaborate tale of travel, homecoming and departures – that sandal eventually became the boat in which the Little Boy sailed away – and virtually nobody will have picked up the whole plot. That really doesn’t matter. 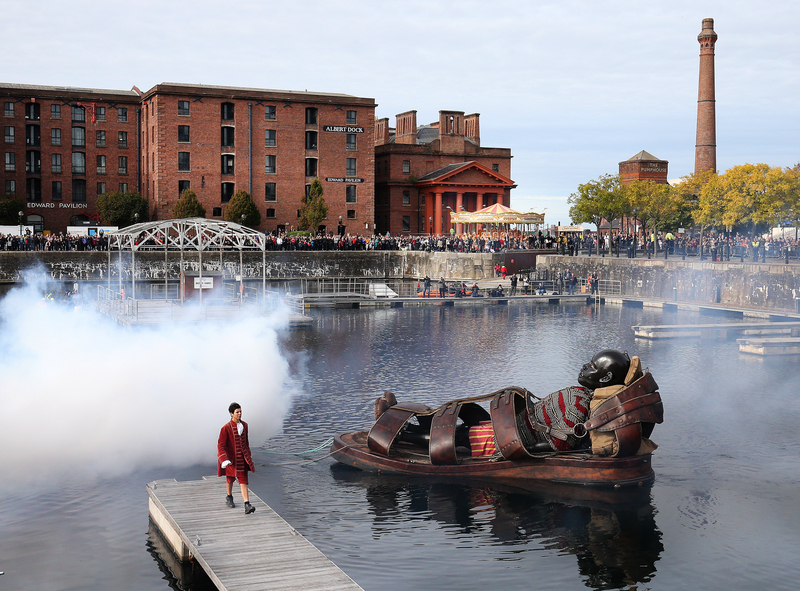 ‘Our giants’ (as is the Merseyside way, for better and worse, these puppets have been forever claimed as scouse) put on a show to remember. 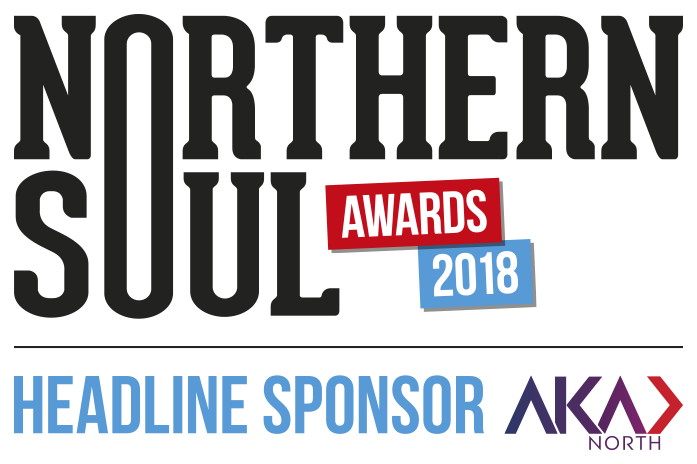 It might sound naff to say so, but Liverpool and its people did too.